This Classic Fish and Chips Recipe is perfect for St. Patricks Day. St. Patrick's Day. Nothing makes a better snack for this Irish holiday than the popular food served in Pubs all over Ireland. You will love how easy it is to learn how to make this Classic Fish and Chips Recipe. Just follow the recipe directions below, or watch the featured recipe cooking videos. Be sure to try this Classic Fish and Chips Recipe that is fast and easy to make. 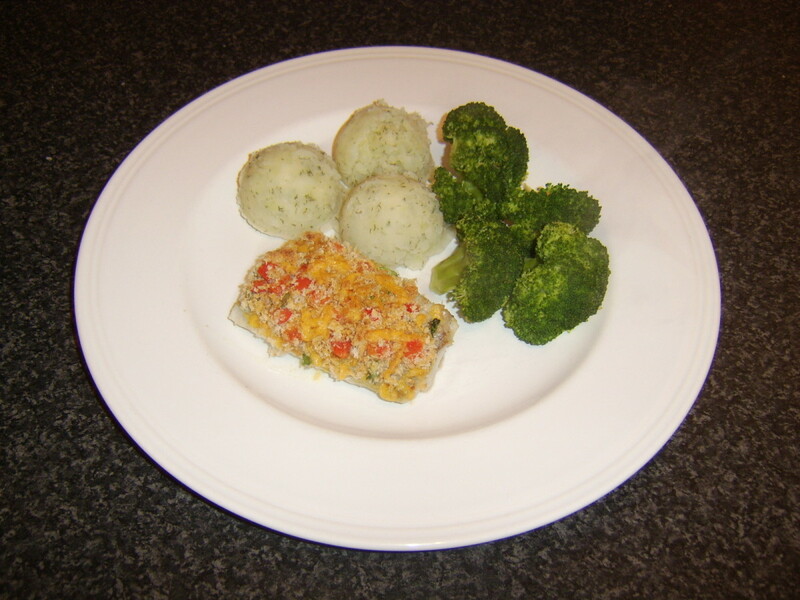 I hope you enjoy making this simple recipe for fish and chips. Step 1: Place potatoes in a medium-size bowl of cold water. Step 2: In a separate medium-size mixing bowl, mix together flour, baking powder, salt, and pepper. Step 3: Stir in the milk and egg; stir until the mixture is smooth. Step 4: Let mixture stand for 20 minutes. Step 5: Preheat the oil in a large pot or electric skillet to 350 degrees F (175 degrees C). Step 6: Fry the potatoes in the hot oil until they are tender. Step 7: Drain them on paper towels. 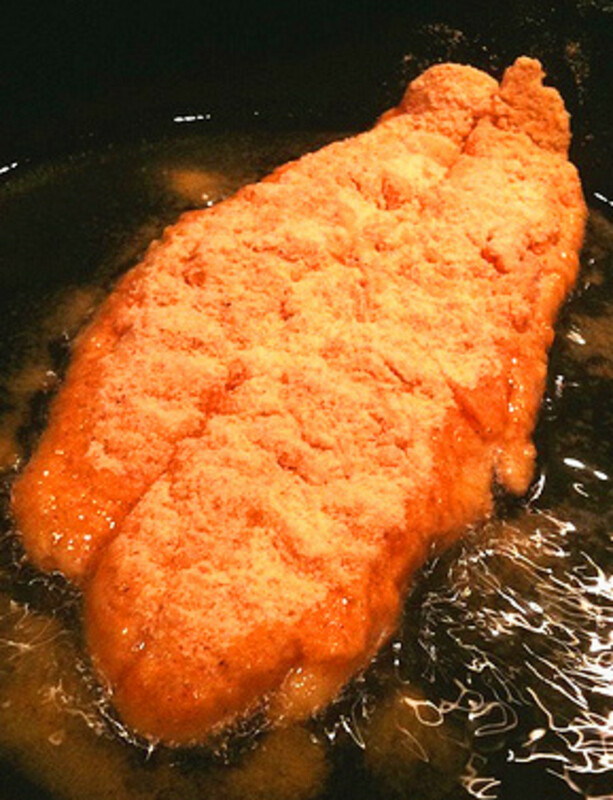 Step 8: Dredge the fish in the batter, one piece at a time, and place them in the hot oil. Step 9: Fry until the fish is golden brown. Step 10: If necessary, increase the heat to maintain the 350 degrees F (175 degrees C) temperature. Step 11: Drain well on paper towels. Step 12: Fry the potatoes again for 1 to 2 minutes for added crispness. How About Fish and Chips for Dinner Tonight! My kids love fish and chips, I make it quite often. 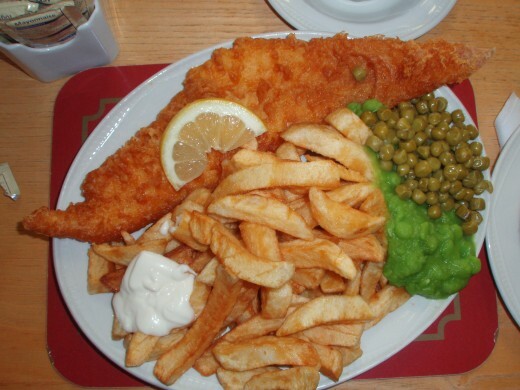 omg, I want fish and chips right now!